Sign up and receive Property Email Alerts of Gated Estates to let in Abokobi, Accra. 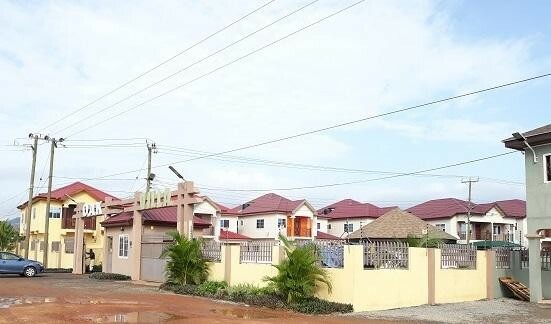 The property is located in a gated community at Abokobi with easy access to the Central Business District. The property boast of spacious bedrooms, neat kitchen, sizable living/dining area and a 24 hour security. Sign-up and receive Property Email Alerts of Gated Estates to let in Abokobi, Accra.